The Puig Group has just confirmed the appointment of Guillaume Henry as Creative Director of Nina Ricci, as we predicted during Paris Fashion Week. The 35-year-old designer succeeds to Peter Copping, Artistic Director since 2009, who according to the rumour he will be soon joining “Oscar de la Renta”. His departure was announced by Nina Ricci a few days ago. 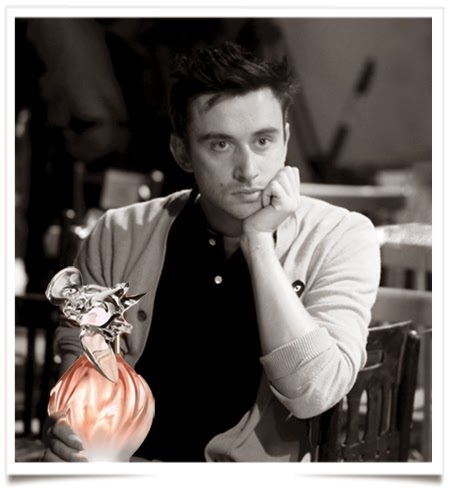 Guillaume Henry will assume his position on 5 January 2015 and will present his first collection for Nina Ricci for the Fall/Winter 2015-16 season. This first collection will thus be unveiled during Paris Fashion Week in March. “With remarkable talent, Guillaume combines the qualities that make leading designers: artistic vision, intuition, intelligence, curiosity, charisma and ability to unite the best,” stated Ralph Toledano, Chairman of the fashion division of the Puig group. After the Ecole Supérieure des Arts Appliqués Duperré, Guillaume Henry worked at Givenchy and Paule Ka before taking on the position of Artistic Director for Carven in 2009. This entry was posted in BREAKING MODE, BREAKING NEWS and tagged modeaparis, MODEPARIS by admin. Bookmark the permalink.